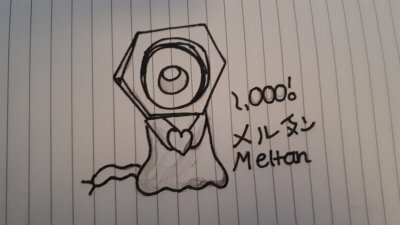 Meltan - 1,000 Likes Special! This is for my 1,000 Likes Special! I gave Meltan a cute pose, and now I sort of like it a bit more.. but thank you so much for all my likes!